Do you stop yourself from creating art because you fear your skills aren’t good enough? Do you keep yourself contained and hesitate before taking risks because you aren’t sure you know enough? 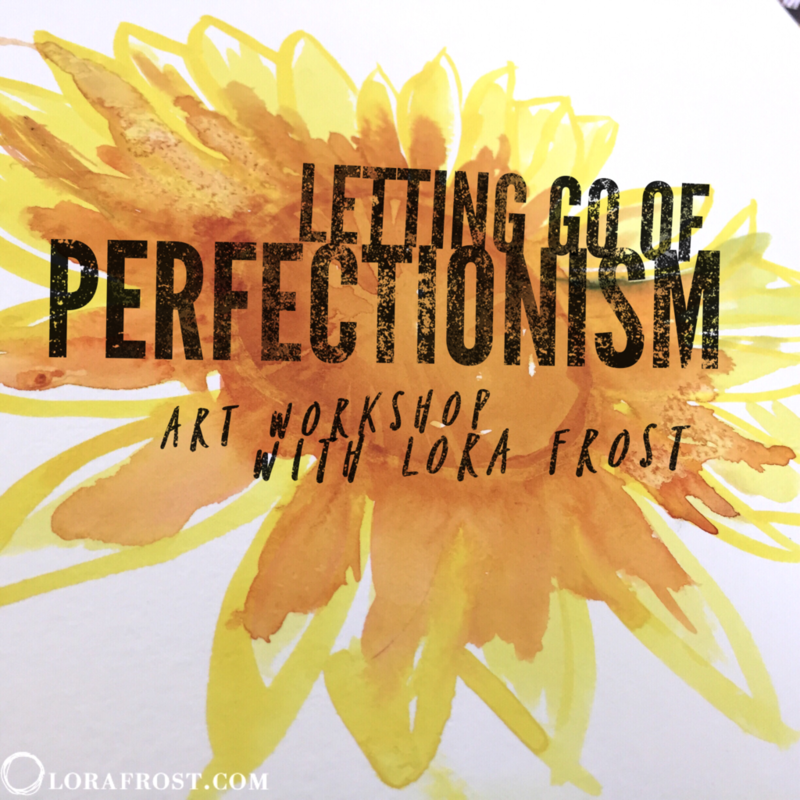 In this workshop we are going to use art to recognise where fear presents itself in your body and we will release it through painting. And no, you don’t have to be an artist or even have any artistic ability at all. 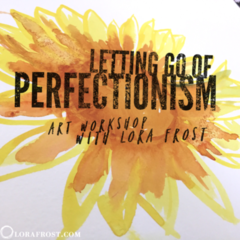 We are going to look at perfectionism, yes it’s a form of fear, and perfectionism is especially relevant to us women. How many times have you held yourself back because your skills weren’t yet perfect? In this workshop we will explore several ways to identify and release fear from your body, and you’ll learn a couple of ways to let your inner critic not take the lead. - Preferably some kind of paint. This could be several colours of watercolour, acrylic, kids paints — you could even use food colouring in water to make a quick version of a watercolour. To make the food colouring watercolour, add 2 TBSP water to a small bowl or glass and add one or two drops of food colouring to the water and make a few colours so you have options. Several sheets of paper for your art. The workshop will take you between 45 minutes to 90 minutes to complete. If you are short on time, you could break it up into smaller sections and do the workshop as you are able. 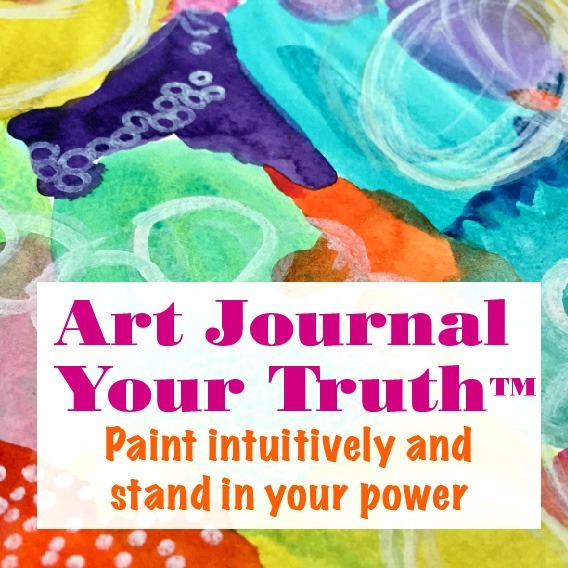 You'll be invited to join in my private community for additional support and inspiration once you purchase.